Grief is not something we seek. When it comes our way, we certainly don’t think of it as a “gift”. It can be so hard to grasp the meaning or find our way out of grief. 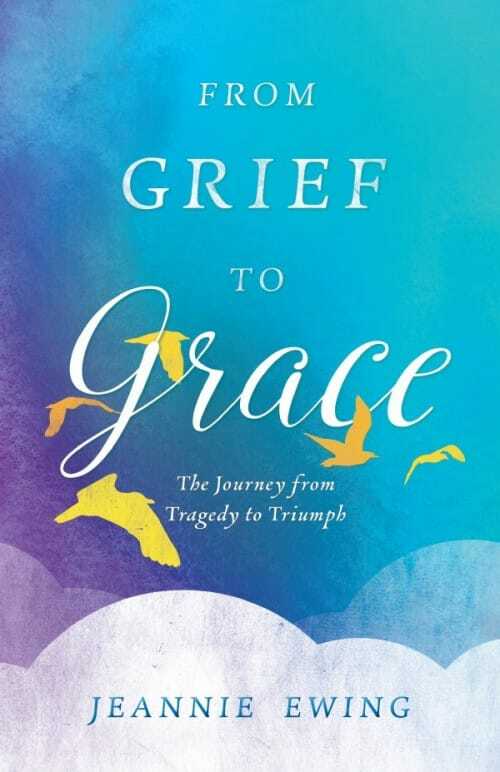 If you are suffering in some way or are in the midst of grief, you will want to read From Grief to Grace: The Journey from Triumph to Tragedy. And, if someone close to you has grief, suffering or depression, this book will help you console them and understand what their pain is like. I will also tell you that if you don’t think you need to read this book, you probably do. Because you’ve somehow swept your grief under the rug or you’re ignorant or unfeeling about the grief and suffering of those around you. You see grief, suffering and sadness are part of every life. Our culture tries to take it all away or run from it. When it hits, let’s just find a way to “move on” or get back to some form of “happiness”. Mask it all with activity, new projects, new relationships, alcohol, drugs or some other outlet that creates a cloud over the sadness God has sent your way. Jeannie Ewing has done a masterful job of tapping into so many of the emotions that confront us in the midst of grief. She is able to do this because she pours out her heart and soul, which have come to life with the help of her Catholic spiritual life. She demonstrates that this is the answer to dealing with extreme sadness, grief or suffering. Our faith is such a wonderful backstop for us. It’s the way we fill our souls with grace and triumph over the tough stuff in life. Jeannie shares in intimate detail the story of suffering in her family and the challenges with her special needs youngest daughter, Sarah. Grief is often associated with death but Jeannie shows how it is part of life… illness, miscarriage, abortion, failed relationships, addictions, etc. Grief or depression comes to us for a reason. God has a plan for each soul. The Catholic faith has so many saints, sacraments and spiritual tools to help us understand and deal with suffering. Our faith embraces these crosses and calls each of us to do the same the best we can. But, it is really hard. Jeannie is able to make you understand much better what is happening to you or someone close to you. Some questions Jeannie deals with are the differences between clinical depression and grief. 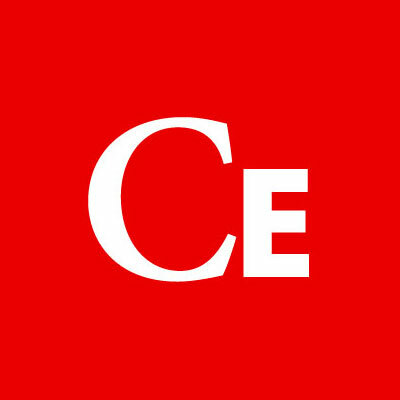 There are tips about when or how to engage professional help. She also debunks the myth of “Stages of Grief” that many subscribe to. Some may try to falsely nudge us through stages of grief without really living it the way God may intend. And, of course the question every person asks at some point. Why does God allow this suffering? Is it really part of His plan? If so, why? What can help us through the suffering and how can it all actually help us on our journey to eternal life with God? Does God want us to be “happy”? So much of what Jeannie writes is just like this. She gives it to us straight, all the hard parts. She is able to do this because of her own suffering. But also, what is so beautiful is watching her story unfold through the book. How the Holy Spirit is walking with Jeannie and her husband, guiding them along to saints, prayers, sacraments and people. 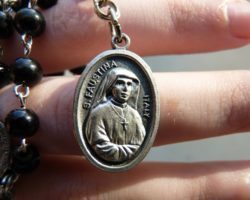 I love how she taps into the mystery of Divine Mercy and shows us how this mercy comes to us in our suffering. How we unite our suffering with Jesus. And, how we can become agents of mercy through using the corporal and spiritual works of mercy. In this Year of Mercy, Jeannie reviews the works of mercy in a practical way that we can all appreciate for our own lives. In the Appendices there is a short heartfelt essay from Jeannie’s husband telling his own story of grief and suffering when their daughter was born. And, Jeannie has provided some beautiful, original devotions that I have already used in my own prayer life. Near the end of the book, Jeannie talks about finding the meaning in your grief or suffering. Yes there is meaning and what we often realize is that God is using our suffering to draw us to Him. We become more full of grace. And, to an extent we can “triumph”. But as you may guess, the triumph Jeannie speaks of is not the world’s view of triumph. Don’t expect that you will read this book and find a quick fix to your grief or for those close to you. But, it will help you make sense of it and work on your own soul and your journey to God. You can learn more about Jeannie and her book at www.fromgrief2grace.com and you may also purchase the book at Sophia Institute Press. Realize there is meaning and good that come from these hard, sad topics. Jeannie, her writing, this book, and her family story are all testament to this. Without her grief and the journey, we would not have the gift of her book and the consolation it can bring to you and me.